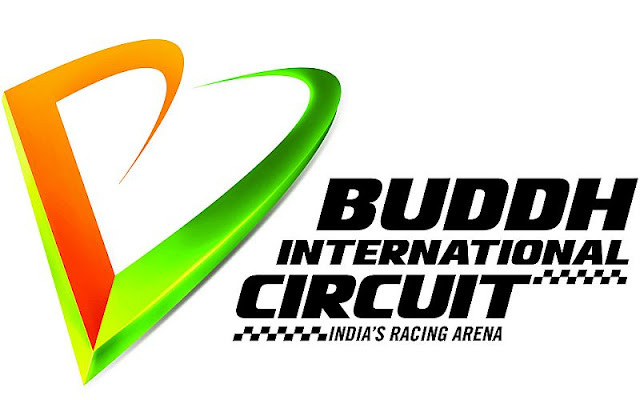 The Buddh International Circuit, or BIC as it is popularly known, will host the fifth round of Asia Road Racing Championship (ARRC), this year. While practise and qualifying rounds will begin on September 29, the final races will be conducted in October. 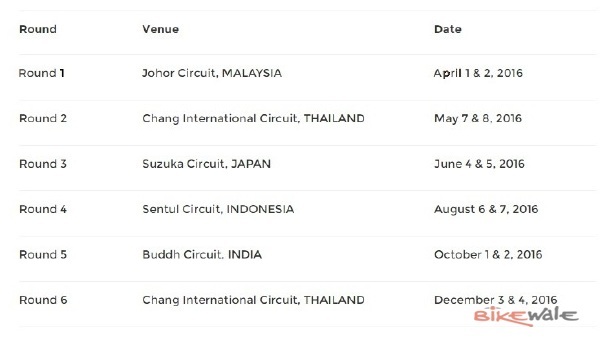 Widely regarded as Asia’s biggest two-wheeler racing championship, the ARRC conducts racing in five different classes - SuperSports 600cc, Asia Production 250cc, Underbone 130cc, Asia Dream Cup and Suzuki and Asian Challenge. This season of ARRC will see three Indians contending in the Asian Challenge - Akhand Singh, Jagan Kumar and Kannan Subramaniam. The Asian Challenge is a one-make series in which riders compete on Suzuki FU150 scooters. The three Indians will rub shoulders with racers from other countries like Malaysia, Philippines, Indonesia, Japan, Singapore, Vietnam and Nepal. The pre-season testing of this season took place last weekend, and the first round is scheduled to be flagged off on April 1, at the Johor Circuit in Malaysia. BIC will host the penultimate round of the six-round championship over the weekend of October 1 and October 2. This is the first time that BIC is hosting a round of a motorcycle racing championship of this magnitude. While the circuit was first built to host premier racing series like Formula One, it has been three years since BIC hosted a round of the premier open-wheel racing series. At such a time, the arrival of ARRC in the BIC should give a much-needed global exposure to the circuit.